Kimono is a Japanese traditional national clothes. It’s also called “Wafuku”, which literally means “Japanese clothes”. At first you put on underwear called “Juban”. Then wear bathrobe-like “Nagagi” and be dressed with an about 30-centimeter-long “Obi”. It used to be worn as regular clothes in old Japan, but nowadays, Japanese people usually wear them only at cerebration events as their Sunday best. With rental Kimono service, you don’t have to buy the expensive Kimono itself. Just rent it and go out and have a Japanese dinner wearing Kimono. Recently this service is getting popular with foreign tourists. Asakusa or Ginza is recommended towns to wander wearing Kimono in Tokyo. Asakusa has many historical buildings such as “Senso-ji temple”, which has an atmosphere old Japan used to have. If you put on Kimono and walk around the towns, you would fell as if you were in old Japan. Ginza is one of the busiest streets in Japan that is famous for “Kabuki-za”, in which you can see Japanese traditional entertainments. Although there are shops and galleries where you can enjoy Kabuki without paying entrance fee, buy ticket and go inside with many Japanese people who also wear Kimono to see Kabuki. Let’s get immersed in Japanese traditional atmosphere! 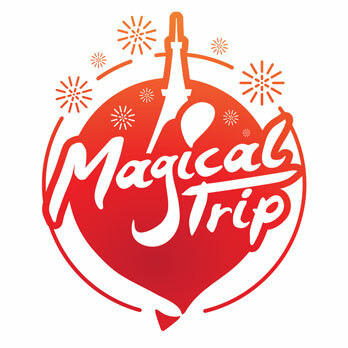 This tour is 1-day Asakusa plan with rental Kimono. Although it costs 3200 yen, it worth paying because you can rent not only Kimono and Obi, but also a bag for Kimono and Kanzashi (a long ornamental hairpin). It takes only 30 minutes that Kimono teacher help you put on your favorite Kimono and Kanzashi. You can see around Asakusa whole day wearing Kimono. And also you can even go to a free studio to take your Kimono photos. Just don’t forget to return it 30 minutes before the rental shop clothes. This is a 1-day plan in Kamakura, Kanagawa-Ken. With this plan, you can rent a Kimono for a day with 3200 yen. You can choose not only Kimono but also Kanzashi (a long ornamental hairpin) as you like. Just go out empty-handed and visit this shop! They also rent you some necessities such as special underwear and a bag. It takes about 30 minutes to be dressed and they take photos of you for free. Please don’t forget to return the Kimono 30 minutes before the shop closes. You can call this plan “photogenic Kimono Plan”. Although this plan cost you as much as 12000 yen, this plan is with a professional cameraman who takes your photo visiting beautiful places in Yokohama. 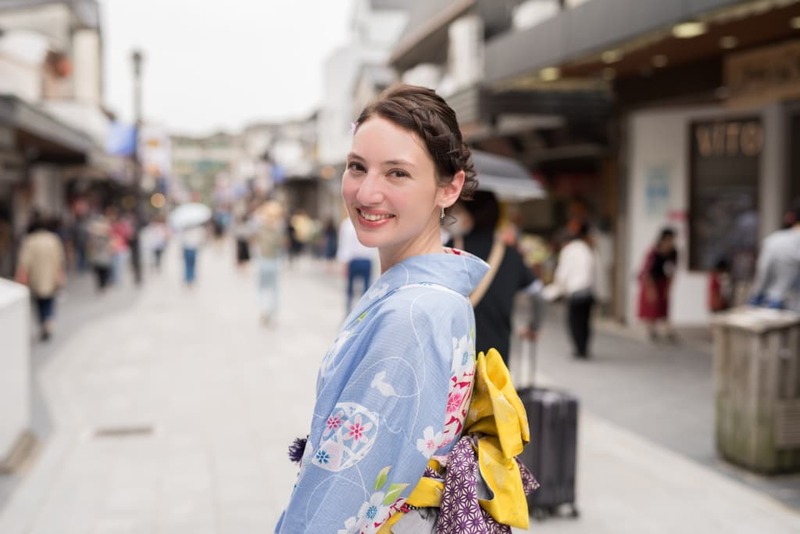 At first, meet the tour guide at Nihon-odori station and rent your favorite Kimono. Then the guide takes you to a traditional Japanese garden “Sankei-en”, and “Yamashita-park” where you can enjoy the wonderful nature. You will have many romantic photos after this 4 hours tour of afternoon. If you are a couple, this plan is so recommended.